She already has a capsule collection inspired by her along with lending her face for a beauty campaign. She is Choupette, Karl Lagerfeld’s pet feline, who boasts more than 92,000 followers on Instagram. Raising the bar to immortalize her, the German fashion designer has collaborated with German-based plush toy company Steiff on a cuddly toy version of Choupette . And just like the limited edition Lagerfeld Barbie doll, the Choupette toy will also be available in a limited edition. Sized at 40 centimeters, the stuffed cat will feature soft white fake fur and big blue eyes. It also comes with Steiff’s signature gold-plated button in one ear and a magnetic mouse made of black synthetic leather. 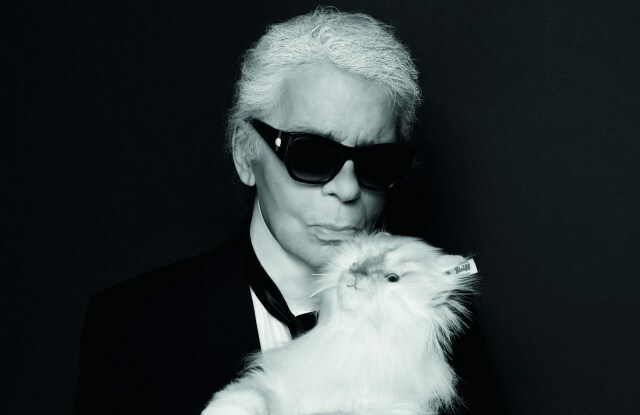 Praising his 4-year-old Birmin, Karl states, “Choupette is such a famous and beautiful cat that when this request came to me, I was not even surprised.” Only 2000 of the toy edition of the fashion world’s most pampered pet will go on sale in May exclusively at Karl Lagerfeld stores and online for $540. Eventually it will also be available at Steiff stores and site along with select fashion and toy retailers. 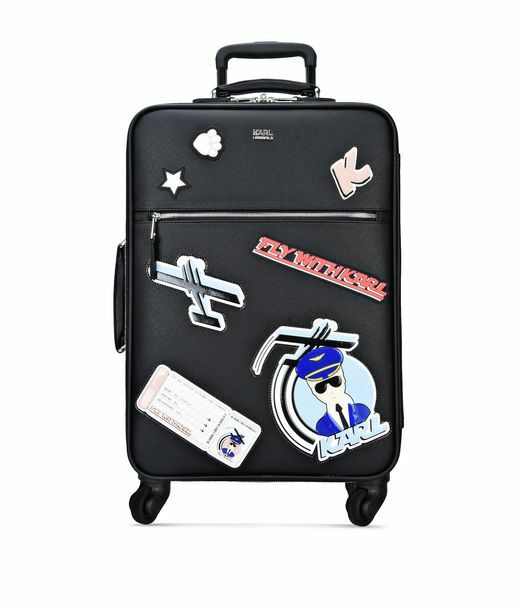 Also the latest Fly with Karl capsule inspired by Karl and Choupette’s travels has arrived from the jet-setting world of the fashion designer and his pet. 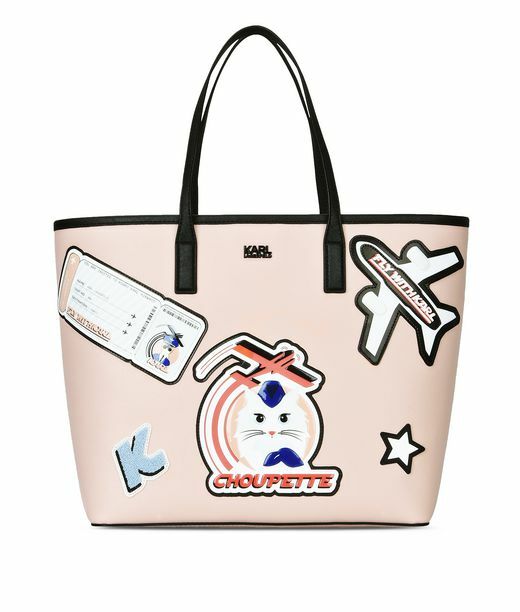 The collection features caricatures of Karl as a pilot and Choupette as cabin crew.